It's not about promoting our own services - it's about making sure that you ask the right questions to any prospective tradesperson; to ensure that they are competent, capable and up to the task. By doing the right research or "homework" first, you can confidently ask those awkward questions that "cowboy" tradesmen often trip up on, and this will help to ensure that your home is protected. By following the simple steps listed in this free guide, you can be more confident of bringing in the appropriate professionals for the right job. You can then be sure that they will do what they say they will and that they will look after your home as if it were their own. 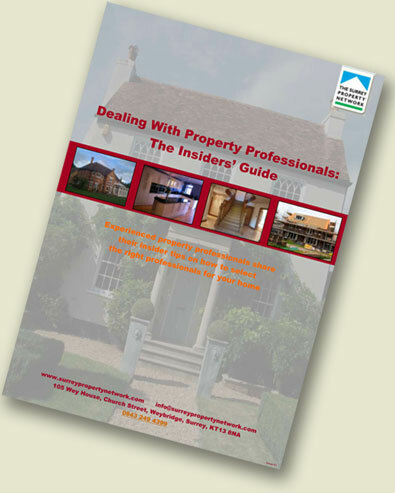 For your FREE property guide, packed with insider tips from property professionals with over 100 years combined experience, please enter your name and email address into the fields below and you will be able to download the free PDF guide.